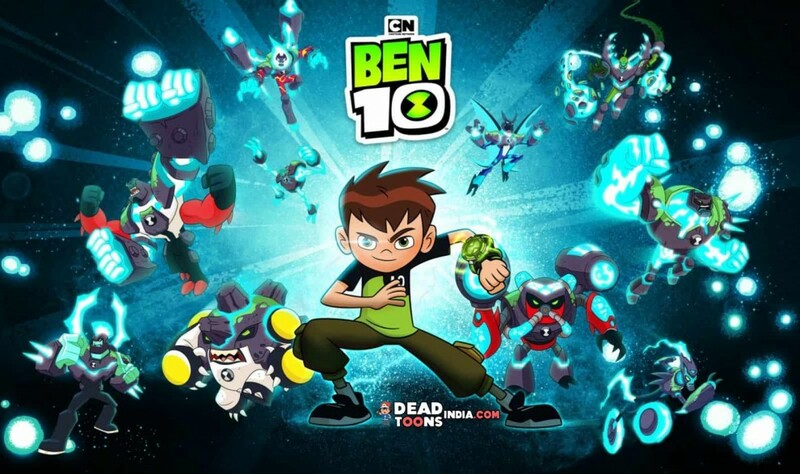 Synopsis: While on a seemingly endless summer vacation with his Grandpa Max and Cousin Gwen, Ben Tennyson discovers an alien watch – the Omnitrix. This amazing device gives Ben the ability to transform into any one of ten spectacular and powerful aliens! 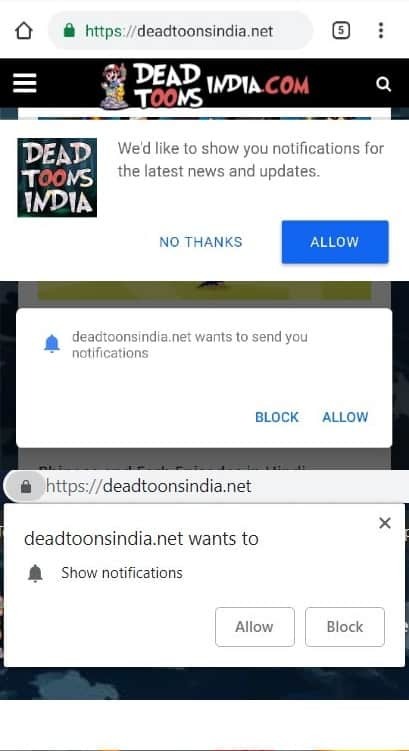 Note : Episodes are according to Netflix Sequence.